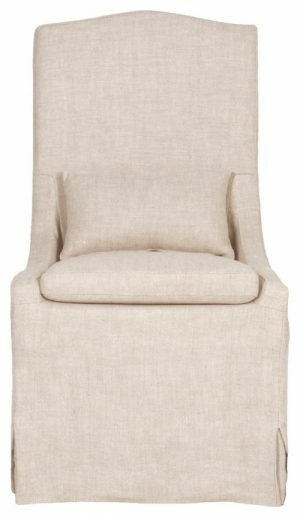 Recently, I have received a ton of questions about sources for our bedroom so I have tried to gather them here. Light grey, white, and the warmth of white oak. My French Country Bedroom Details & Sources – Hello Lovely Studio. Yep. 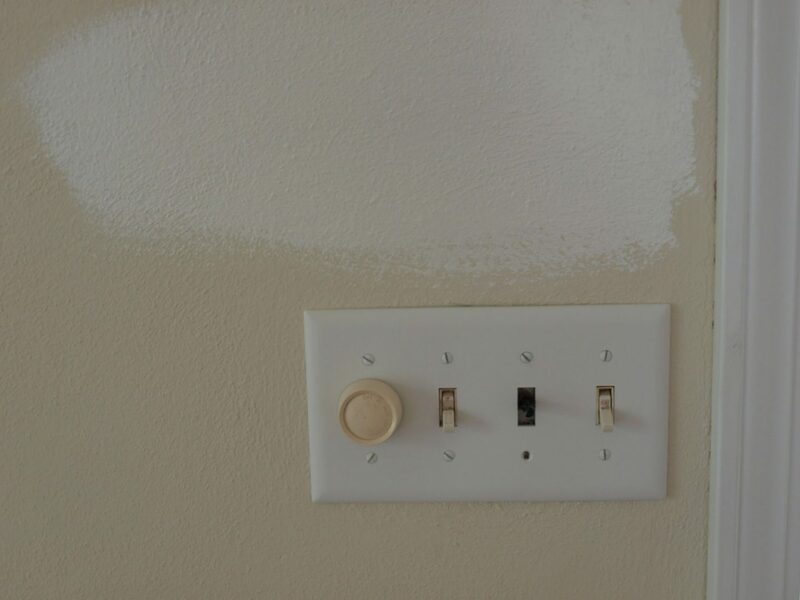 Here’s that light switch makeover story. 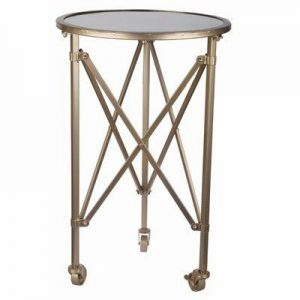 Lamp bases: Parisian Iron Gate Table Lamp, RH. Lamp shades: French rectangular linen shades lined in gold silk, and I don’t think these are available any longer from RH. My French Country Bedroom Details & Sources – Hello Lovely Studio. Parisian Iron Gate Table Lamps, RH with French rectangular linen shades lined in gold silk. 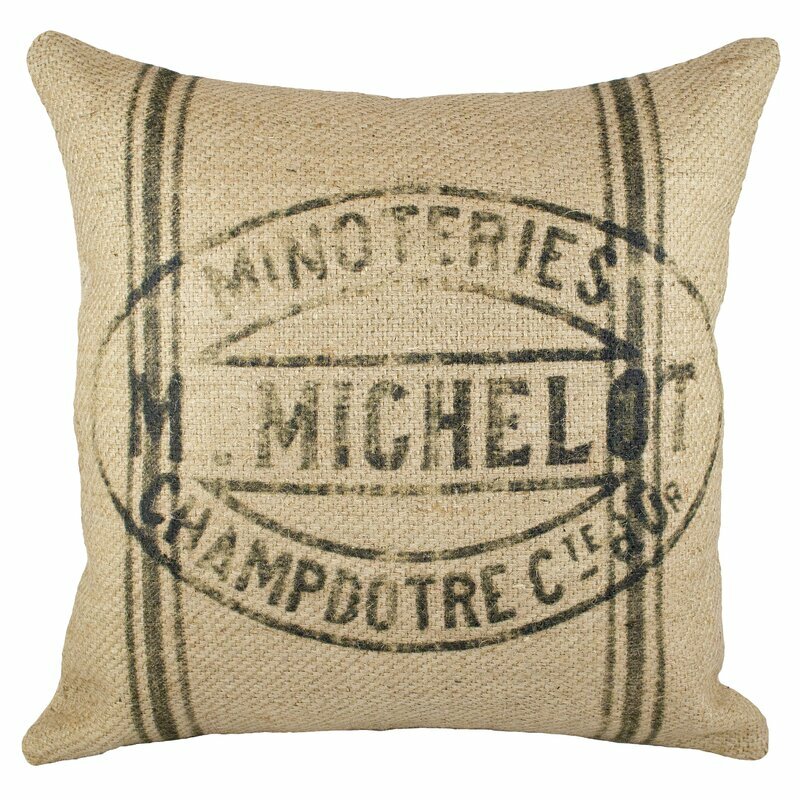 Burlap Throw Pillow: FIND HERE. 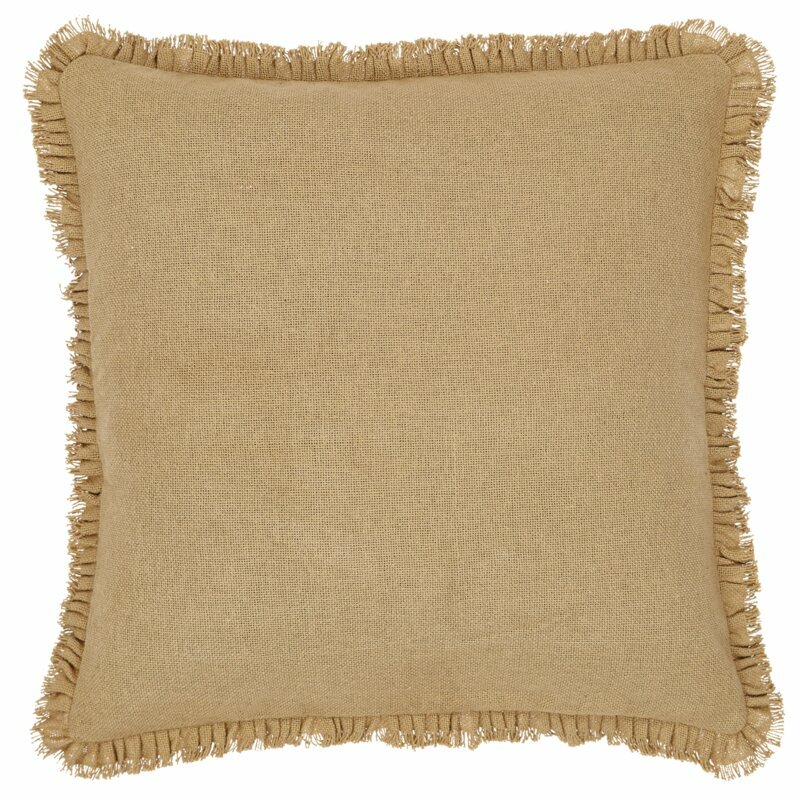 Burlap with FRINGE! FIND HERE. 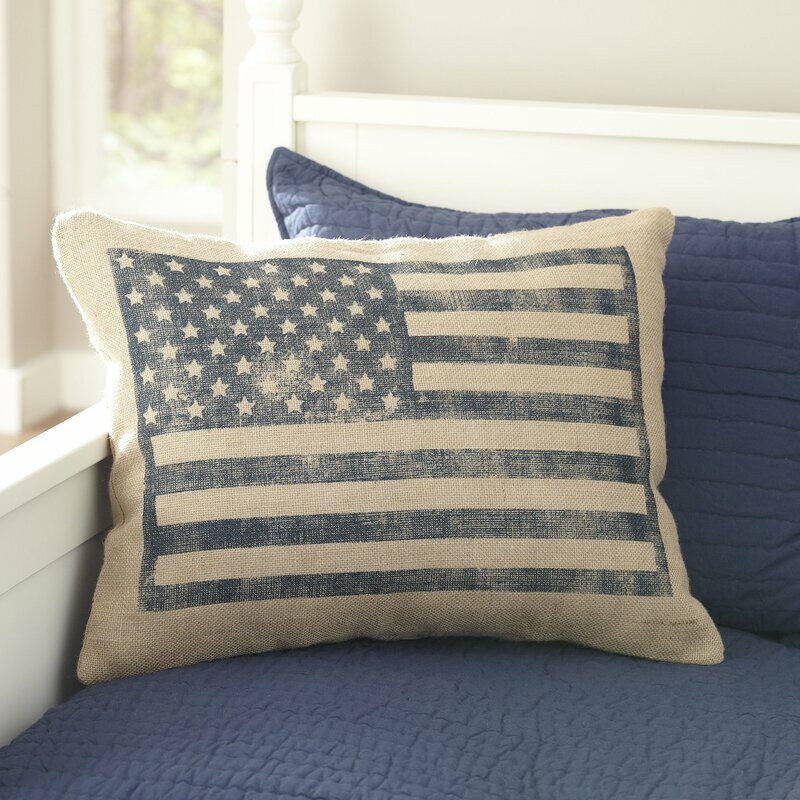 Burlap with Flag Pillow Cover: FIND HERE. 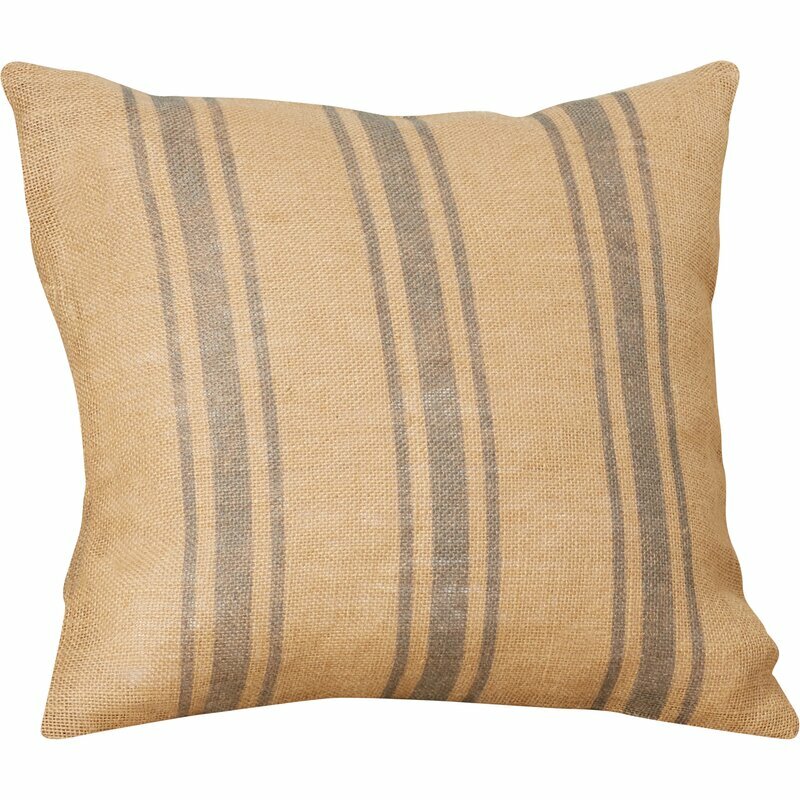 Grainsack Burlap Pillow: FIND HERE. 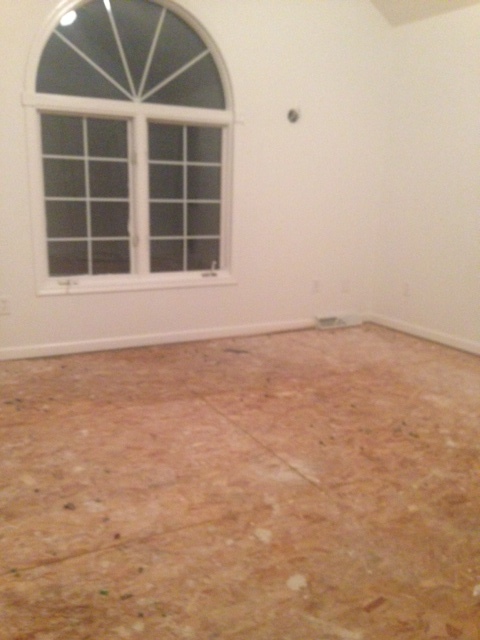 Goodbye carpet, Hello, Lovely. My French Country Bedroom Details & Sources – Hello Lovely Studio. 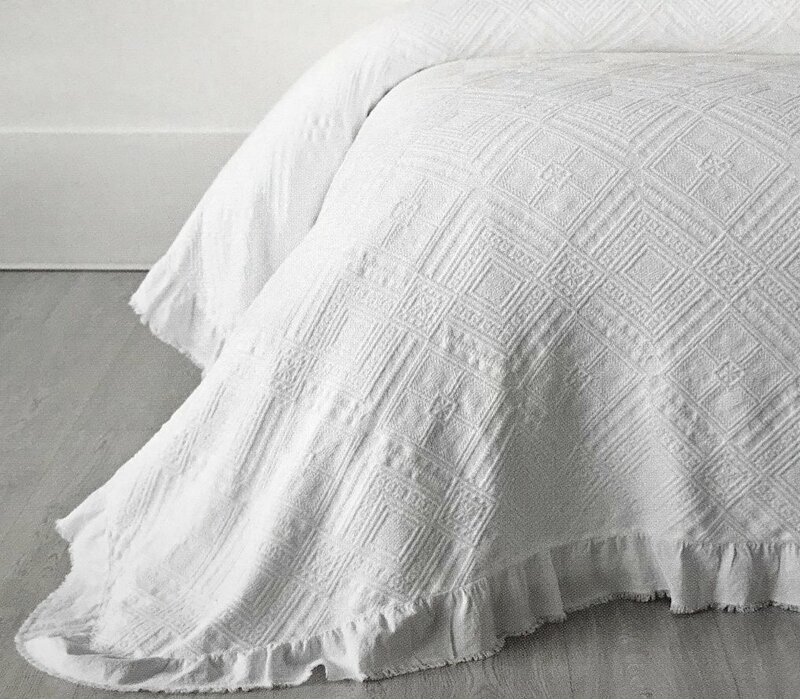 Crochet Edge Cotton Bed Skirt: FIND HERE. Love turned wood candlesticks? Me too. 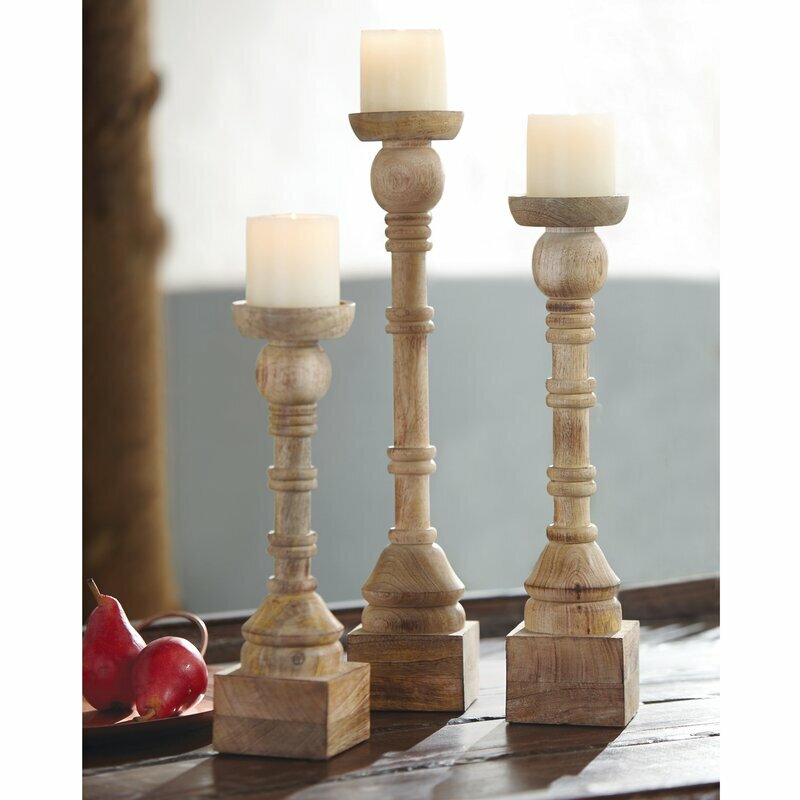 Turned Wood Candlestick Set: FIND HERE. 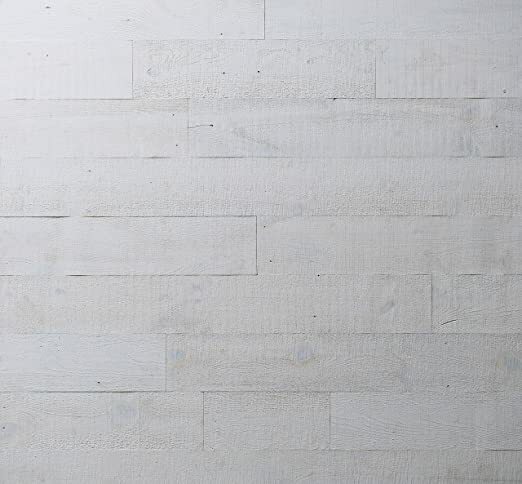 Detail of the wood planked wall. 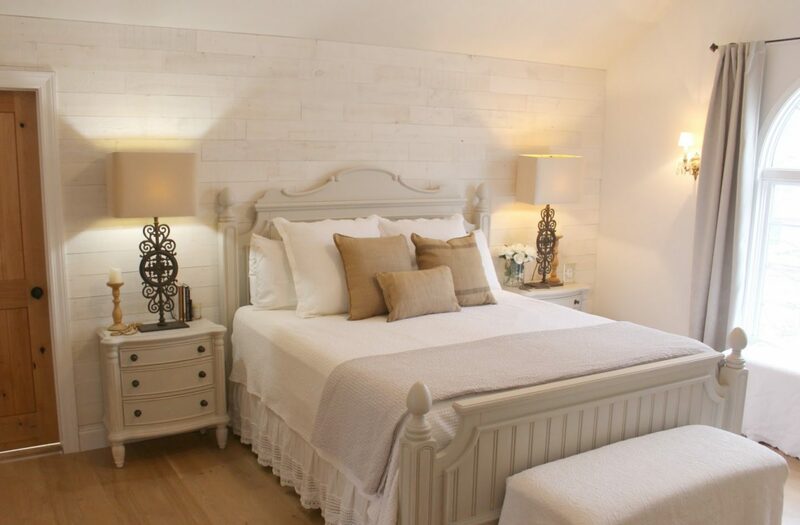 My French Country Bedroom Details & Sources – Hello Lovely Studio. 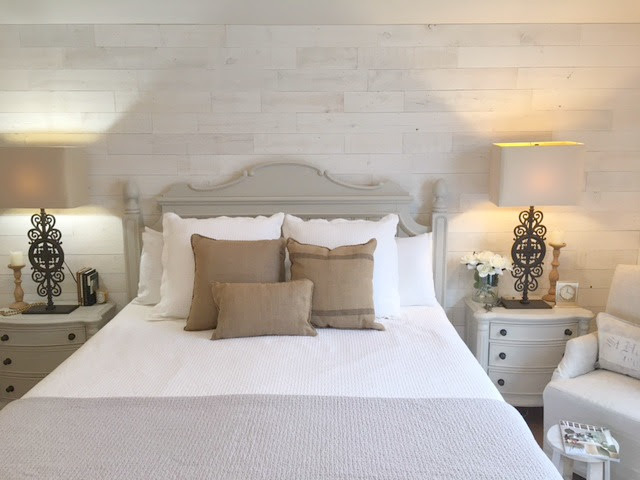 The wall treatment is Stikwood (Hamptons). 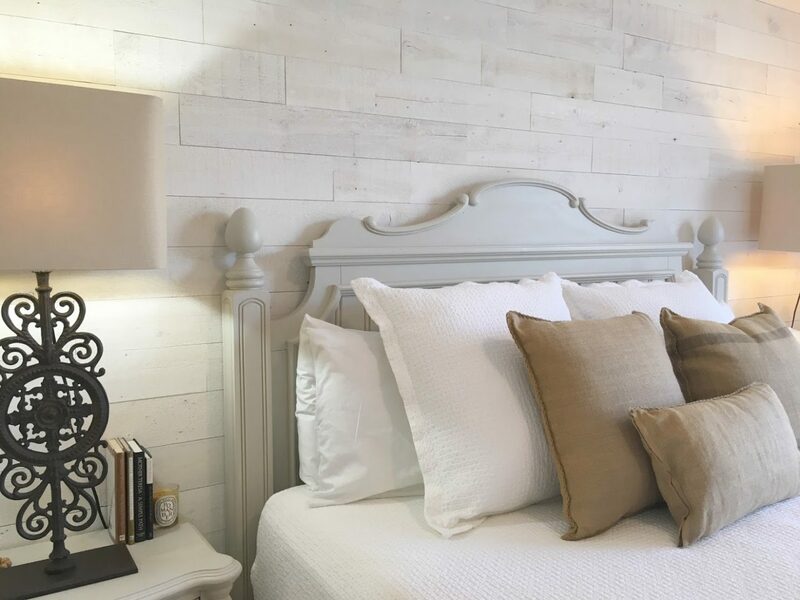 It is reclaimed wood (pine) with a painted, very rustic finish that is a gorgeous white – not creamy and just a bit of light grey weathering. No nails or glue, just peel and stick. We installed it in 3 hours, and you can read that story HERE. Our wall was bumpy and ugly from bad repairs, and I knew anything would make it look better. But this treatment surpassed our expectations because of the subtlety. It took no getting used to because it looks natural and not like a Hollywood set or over-bearing as so many stock photos suggest. 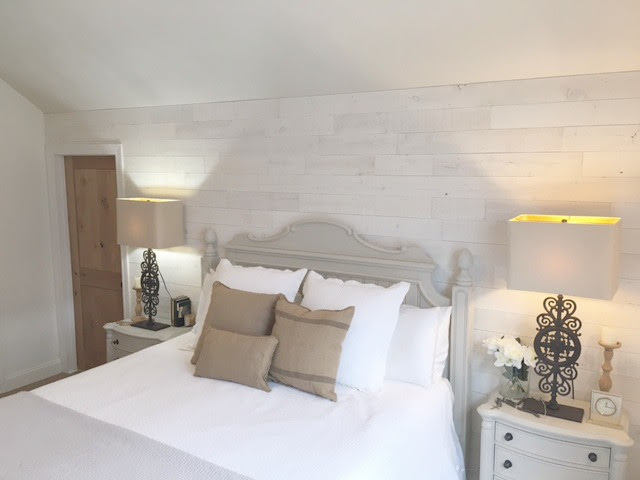 Peel and stick Stikwood (Hamptons) – package covers about 20 square feet. We needed approximately 120 s.f./6 packages. Door to master bath on left. My French Country Bedroom Details & Sources – Hello Lovely Studio. 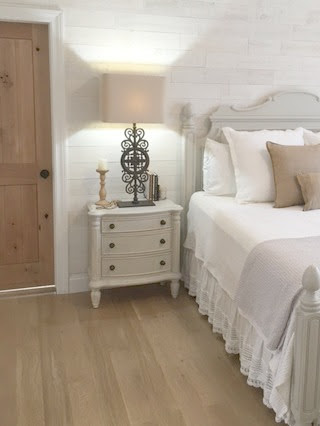 My sconces are vintage, and the curtains are DKNY found at Homegoods (they were purchased as temporary placeholders until I found the perfect Belgian linen ones – but when I found the perfect ones, I put them in the Arizona master bedroom and foolishly sold them with that house…boo!). I have two benches in here – one at the foot of the bed, another at the window. I cut a vintage Matelasse coverlet with scalloped edge detailing in half to create two “slipcovers” to drape over them casually. 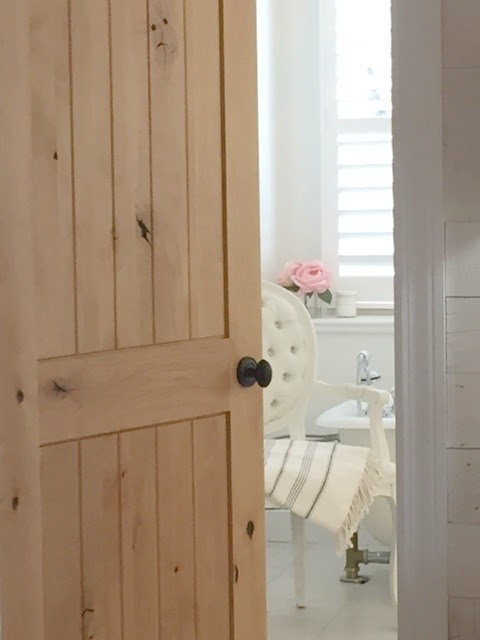 My French Country Bedroom Details & Sources – Hello Lovely Studio. We have owned the cottage style pieces for many years. It was designed by Chris Madden. 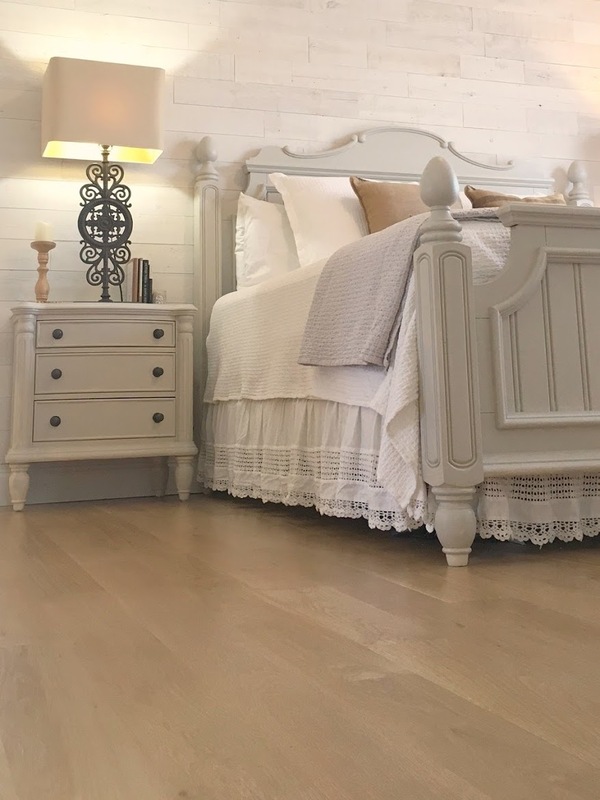 The furniture was antique white, and I lightly brushed on a glaze of BENJAMIN MOORE Revere Pewter and water, for a linen weave effect so the original color glows through like candlelight. I didn’t think too long or hard about it and just went for it. When a color is bothering me, I don’t have much patience like I do with other matters – and I am a happy girl with a paintbrush in my hand. I can’t tell you how much better the bronze hardware looked after the paint treatment! Mirror used to have a black frame. 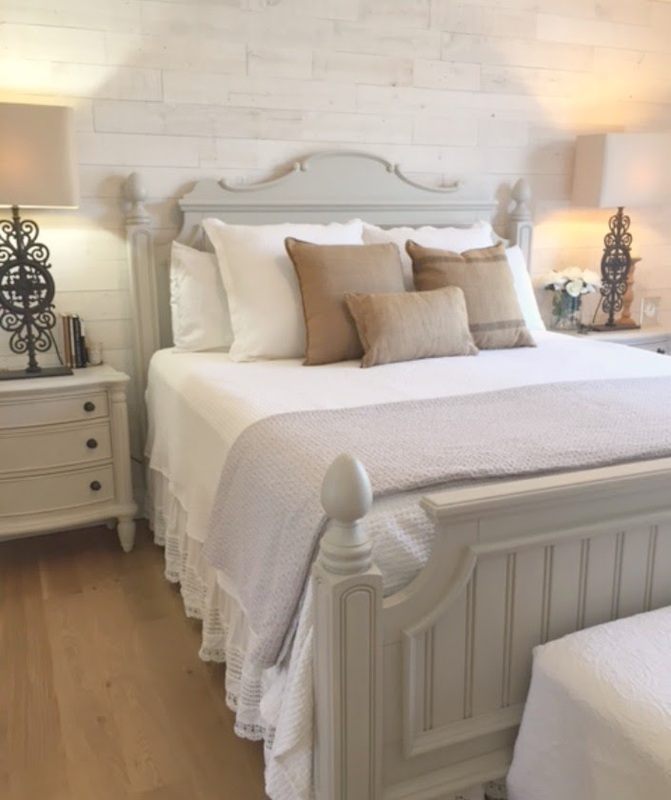 My French Country Bedroom Details & Sources – Hello Lovely Studio. 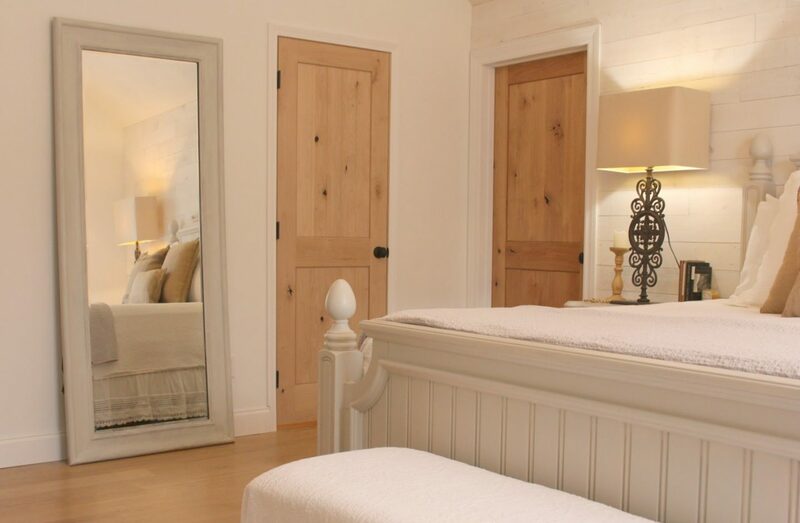 We replaced hollow core 6-panel white doors with rustic knotty alder solid planked doors made by Pacific Entries. 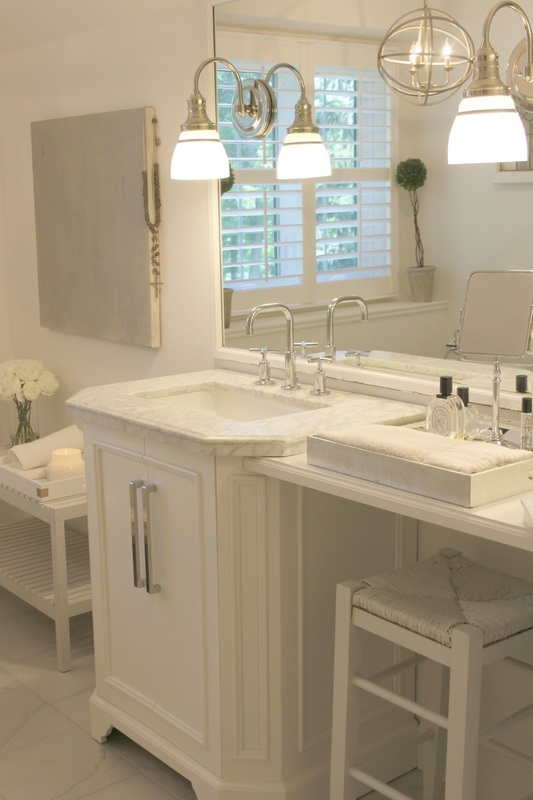 They add quality, character, and durability to the space and look so smart with white trim. I wanted the master bath to be a serene oasis and stay all white so I painted the side of the door facing the bath, white, and I absolutely love it. It looks so old and French farmhouse gorgeous! They’re like buttah, and the pics don’t do them justice – a timeless design, and they get better with age. Rockwell solid brass, oil rubbed bronze Helmsley Egg Door Knob Set: FIND HERE. Burlap pillows are retired now from RH. My French Country Bedroom Details & Sources – Hello Lovely Studio. 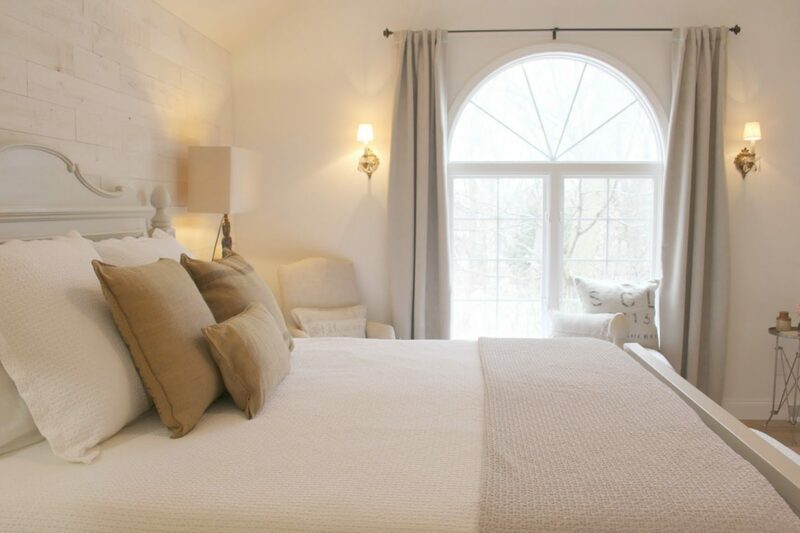 Cottage Style Bed: FIND HERE. Waffle knit bedding. My French Country Bedroom Details & Sources – Hello Lovely Studio. 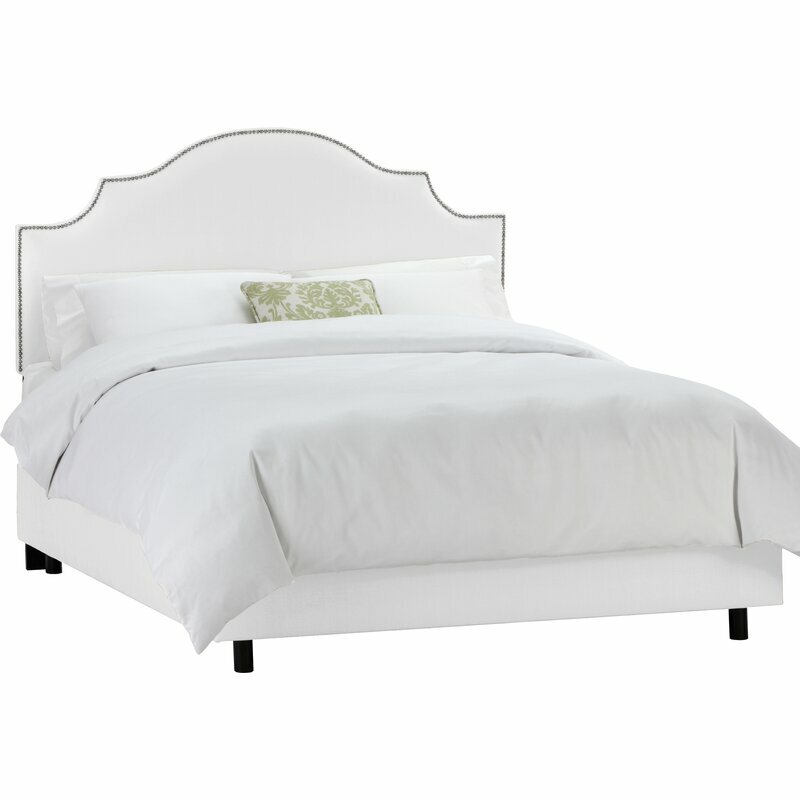 Upholstered Panel Bed: FIND HERE. Furniture is painted BENJAMIN MOORE Revere Pewter. 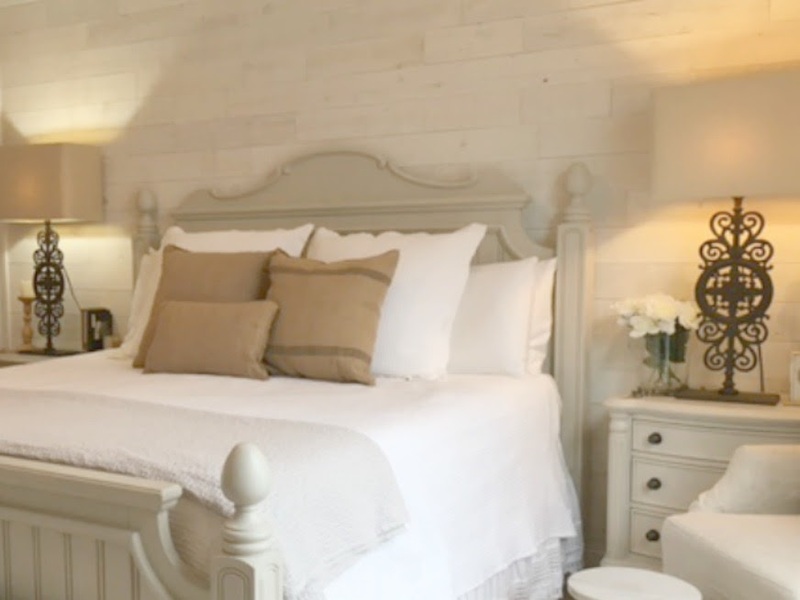 My French Country Bedroom Details & Sources – Hello Lovely Studio. 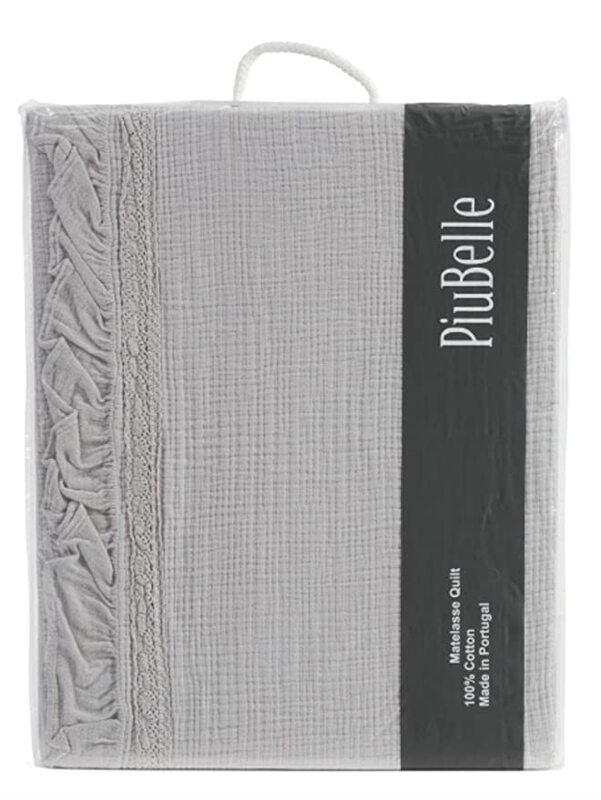 Piu Belle Bedspread: FIND HERE. 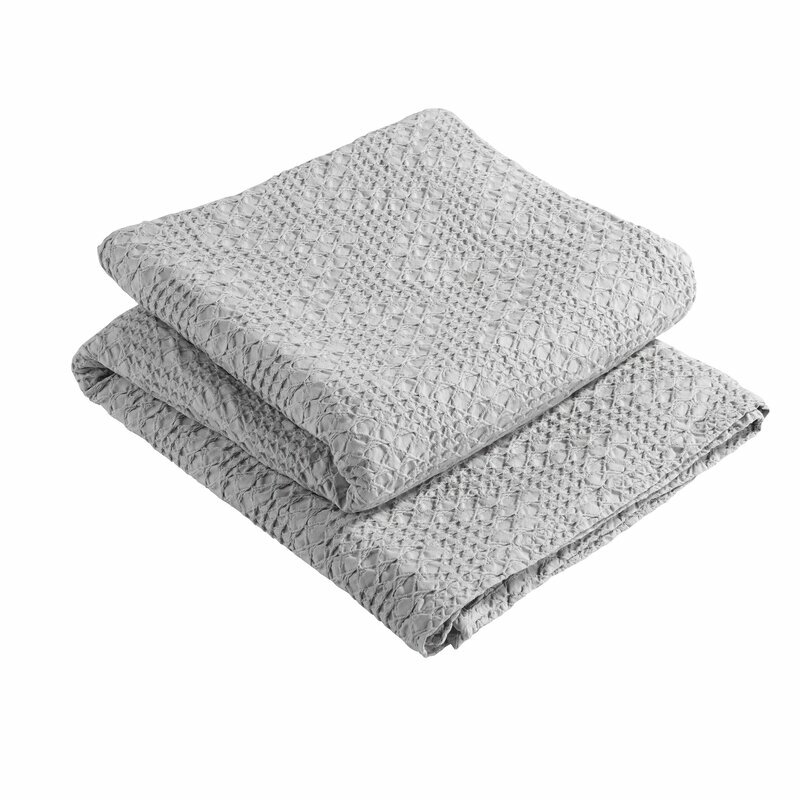 Grey Waffle Knit Coverlet: FIND HERE. 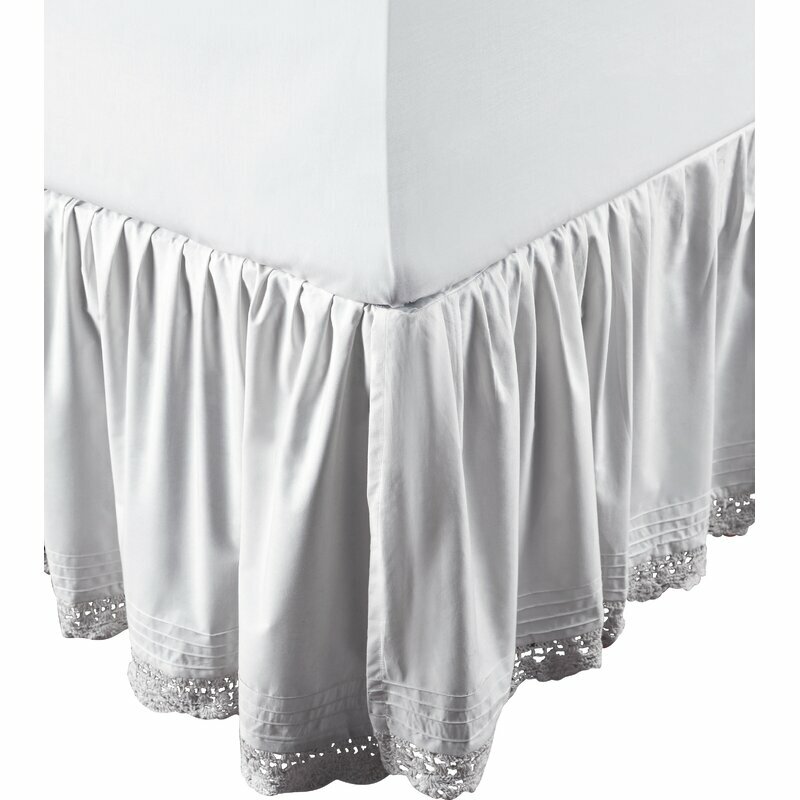 Piu Belle Matelasse Cotton Bedding: FIND HERE. 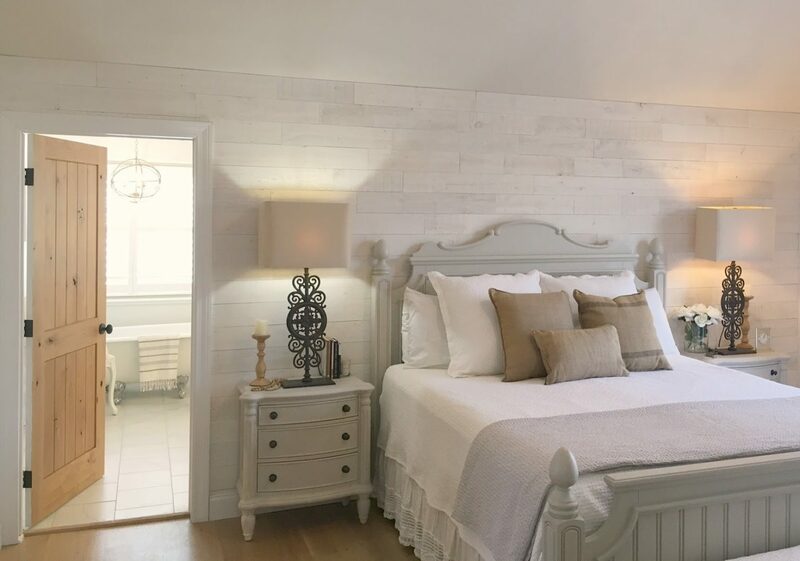 Wall color is BENJAMIN MOORE White My French Country Bedroom Details & Sources – Hello Lovely Studio. Knotty alder door from Pacific Entries. 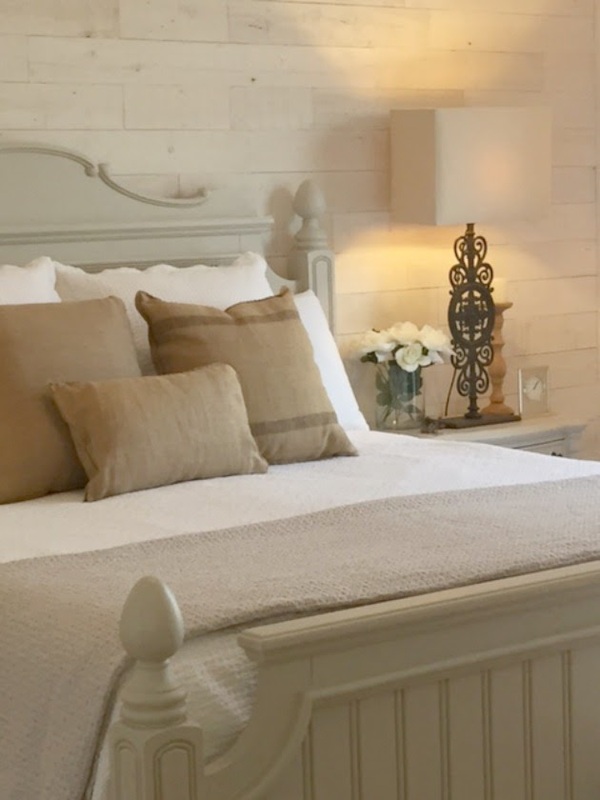 My French Country Bedroom Details & Sources – Hello Lovely Studio. Flooring is white oak. My French Country Bedroom Details & Sources – Hello Lovely Studio. 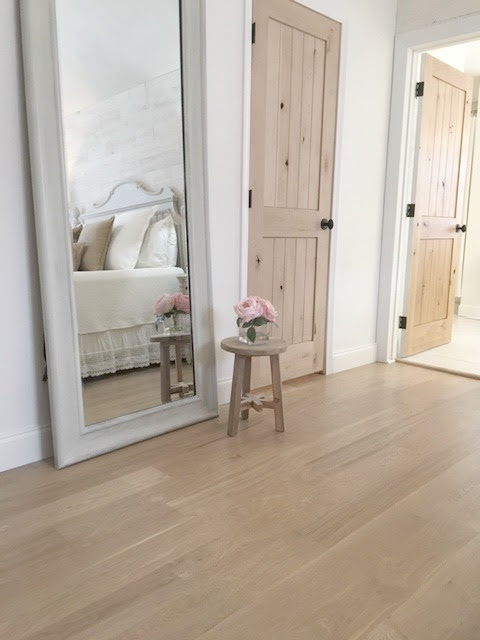 5″ White Oak Hardwood finished on site, left natural with a matte finish. 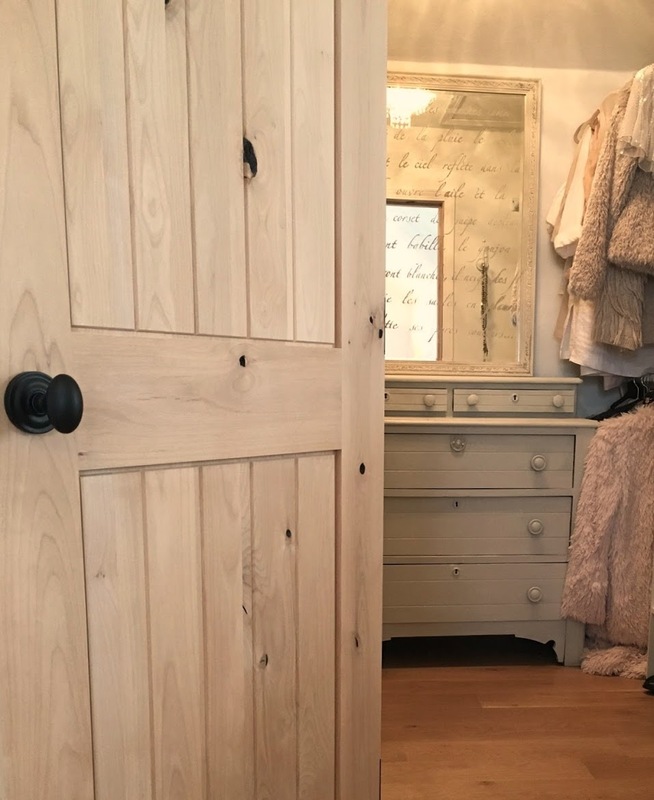 His and her closets with knotty alder doors by Pacific Entries. My French Country Bedroom Details & Sources – Hello Lovely Studio. 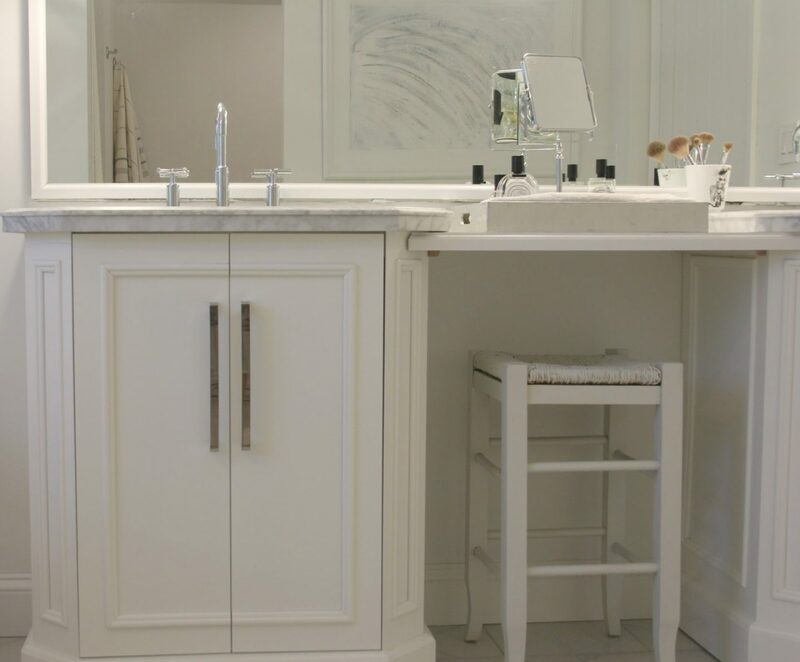 Find Leaner Mirror Options RIGHT HERE. This mirror originally had a black frame, and I gave it an antiqued paint treatment, mixing several different greys with a bit of plaster then finishing it with an antique (meaning tinted with umber) wax. I love having my own closet. I found the vintage dresser on Craigslist and painted it with Annie Sloan Paris Grey chalk paint. The mirror is old, and I stenciled with this Springtime in Paris stencil has moved around the house for years. I hung a vintage crystal chandelier (made in Sweden – see some possibilities HERE) in here, and it adds so much femininity. 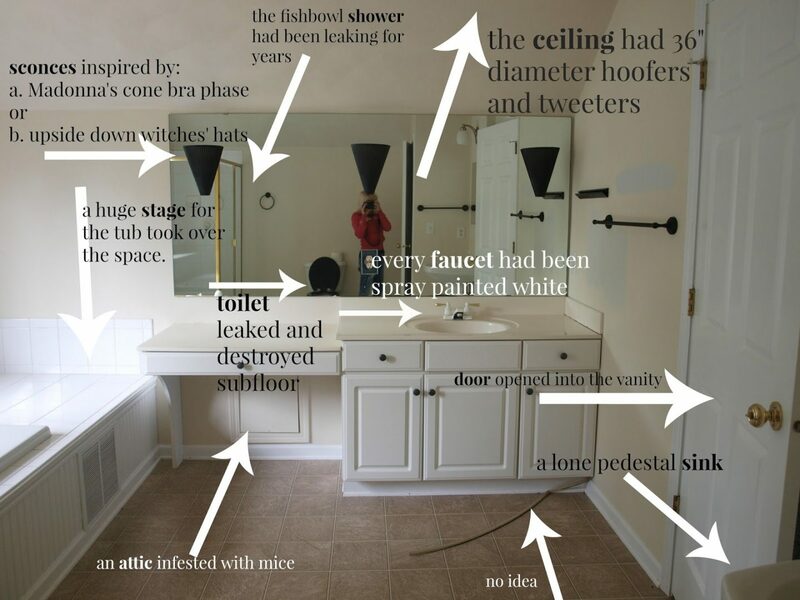 Oh, the master bath had some issues before we gutted it. 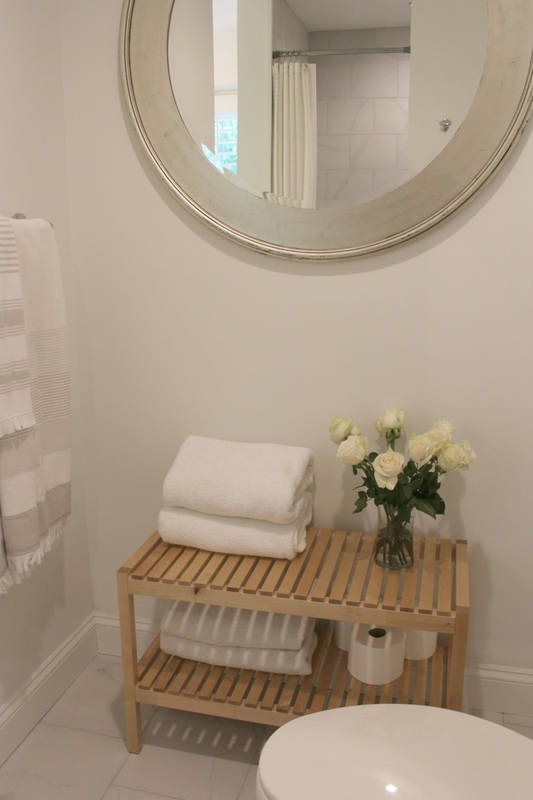 This slatted wood bench is from Ikea (Molger), and I painted it Benjamin Moore Revere Pewter. The three leg teak stool is from Homegoods. 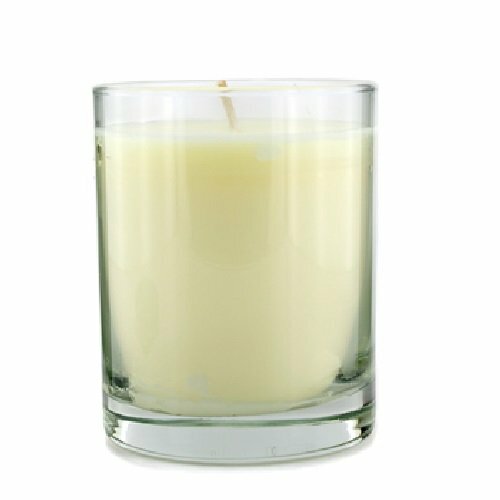 Candle (Diptyque Oyedo) is RIGHT HERE. My French Country Bedroom Details & Sources – Hello Lovely Studio. 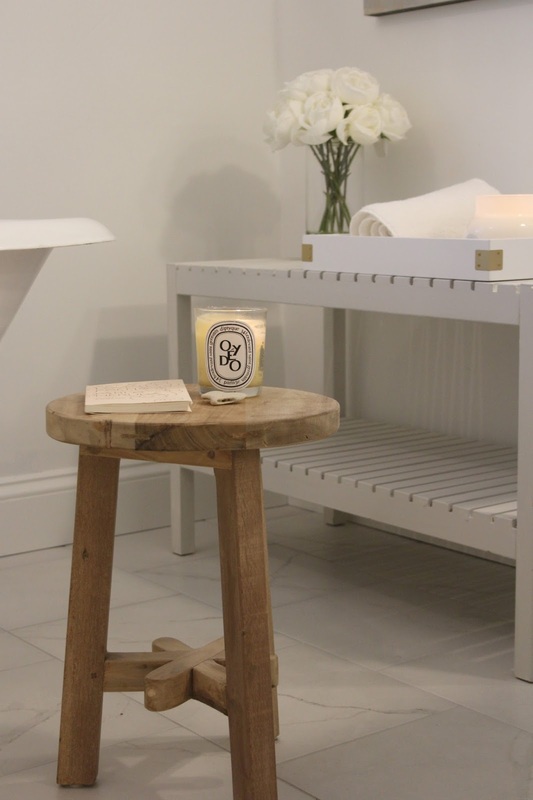 I used to have this bench below in here – but moved it to the new bathroom we created downstairs. 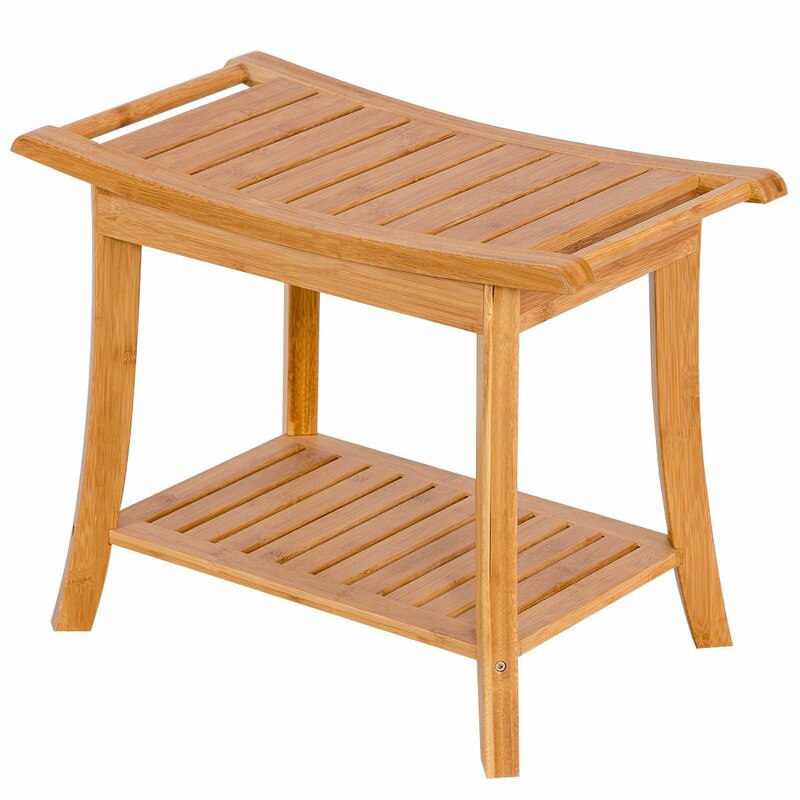 Bamboo Bathroom Bench: FIND HERE. 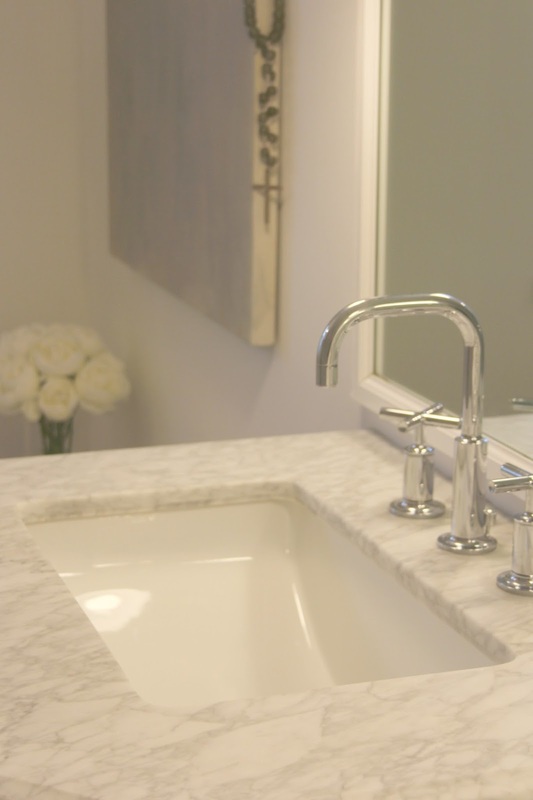 Bathroom Faucet: Kohler Purist with Cross Handles (Chrome): FIND HERE. 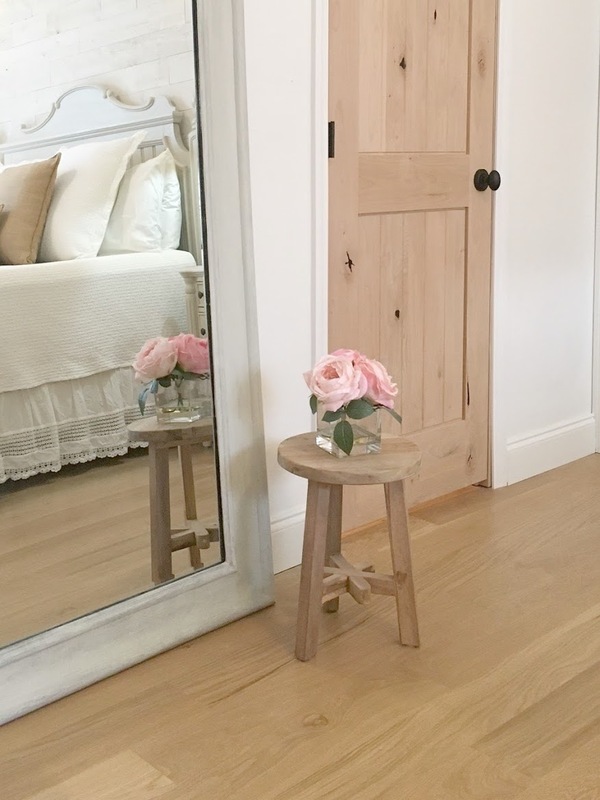 My French Country Bedroom Details & Sources – Hello Lovely Studio. well done! 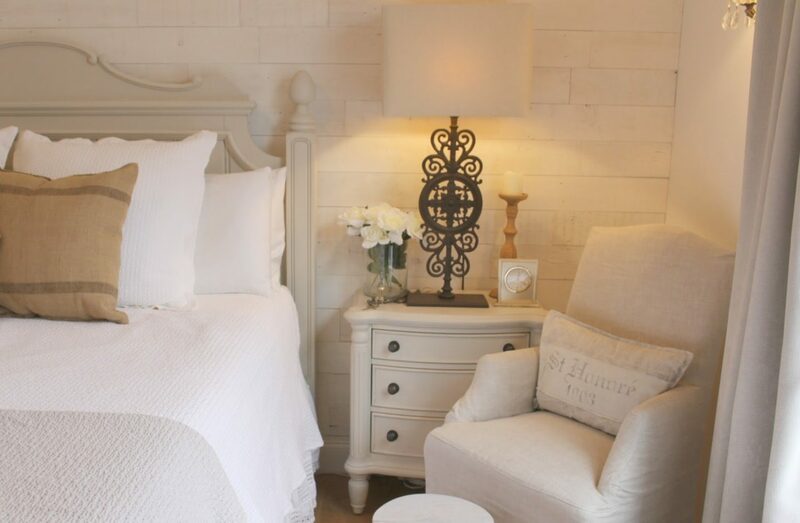 looks so inviting, great to revisit this makeover in your home. A breath of fresh air every time I visit your blog, which is often! Would love to see more of your closet and organizing tips! Thank you in advance! Great idea! It’s a sweet little closet that started out as a completely empty space (was maybe a panic room? no idea!). Thanks for reading, friend. Really impressed by the flooring. Would love to have that, or a look similar to that—maybe even in laminate?—in our LR and hallway. Thanks for the inspiration today. It was so fun to watch your video. I feel like I know you, dear friend. Your home is warm and inviting. I need to get braver with a paint brush and lighten up my bedroom furniture. I bought an upholstered bed four years ago and intended to paint but…you know…what color…white…cream… Sorry to be so airy! My dad always called me Sawdust Head. I’ve always been a daydreamer. 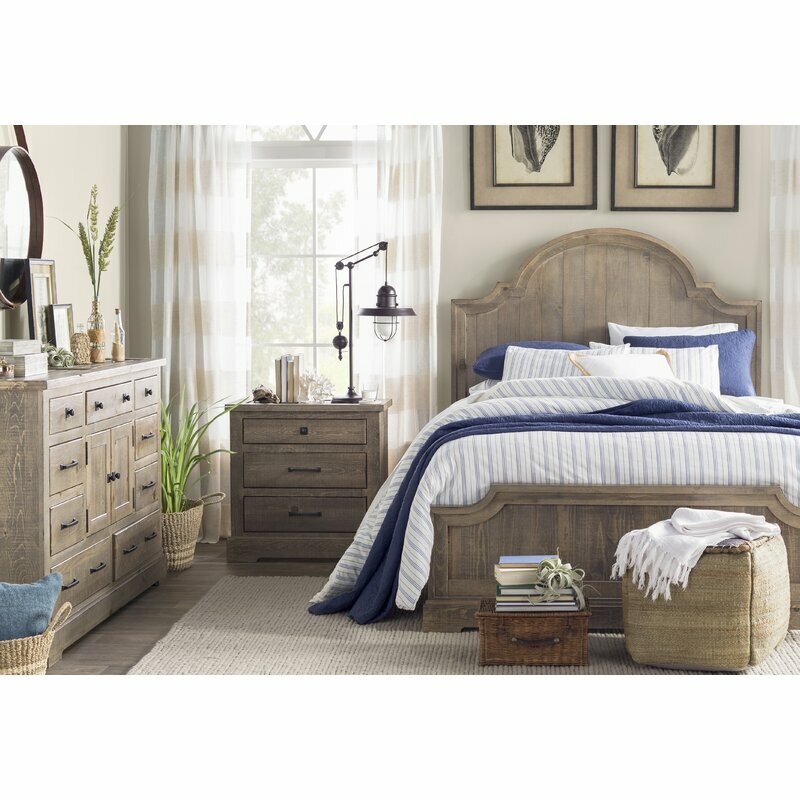 You are the queen of creating restful, serene rooms! I love your choices in colors and materials. The switch plate makeover is awesome too! !